Archbishop Edwin F. O’Brien, Archbishop of Baltimore, will celebrate Masses in Frostburg and Towson on December 8, the Feast of the Immaculate Conception—a holy day of obligation. The Mass in Frostburg takes place on Monday at 9 a.m. at St. Michael and comes during the Archbishop’s four-day visit to the Catholic communities in Mountain Maryland. 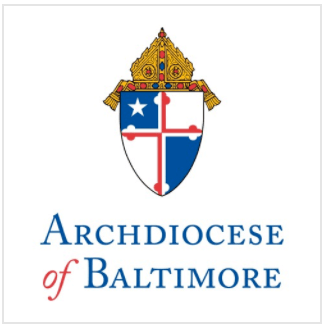 The Archbishop will travel from Frostburg to Towson for the 7 p.m. celebration of the patronal Feast of the Immaculate Conception Church in Towson. The Solemnity of the Immaculate Conception celebrates Mary’s conception, without sin. The Immaculate Conception is a uniquely Catholic feast, although the Eastern Church celebrates Mary’s conception. For more information about the Feast of the Immaculate Conception or Advent, visit www.archbalt.org.